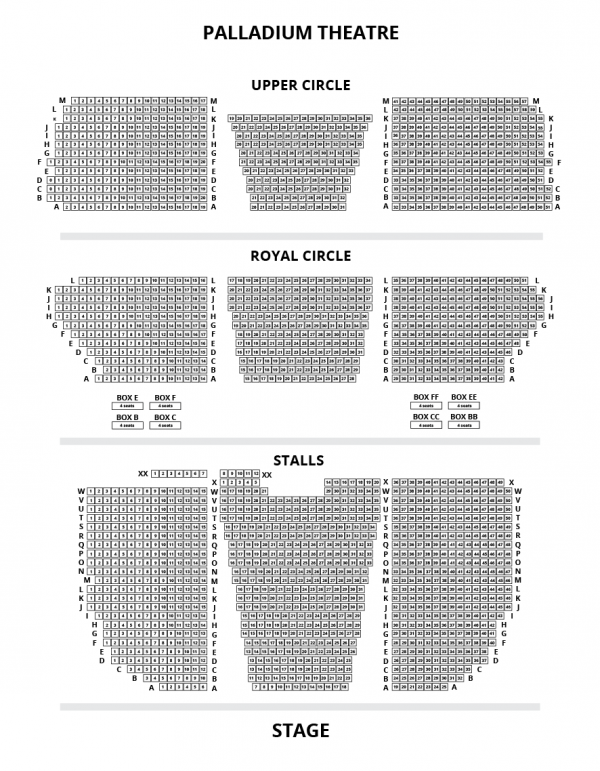 Buy Sergei Polunin tickets at City A.M. 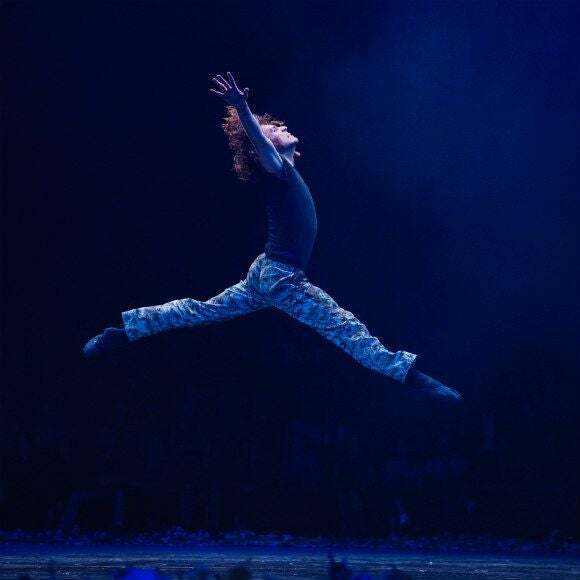 Since his rise through the ranks of ballet – becoming a Principal Dancer of the Royal Ballet at the age of 19 and, at the invitation of Igor Zelensky (Ballet Director at Bayerische Staatsoper, Munich), now also Guest Principal at Staatsballett in Munich – Sergei has sought to expand into the realm of acting and other creative endeavours. Sergei’s story was made the subject of the documentary feature film Dancer. He made his on-screen acting debut in Kenneth Branagh’s Murder on the Orient Express, followed by Francis Lawrence’s Red Sparrow alongside Jennifer Lawrence and Joel Edgerton. Sergei’s Take Me To Church video, directed by David LaChapelle and set to the music of Hozier, has now amassed over 26 million views. 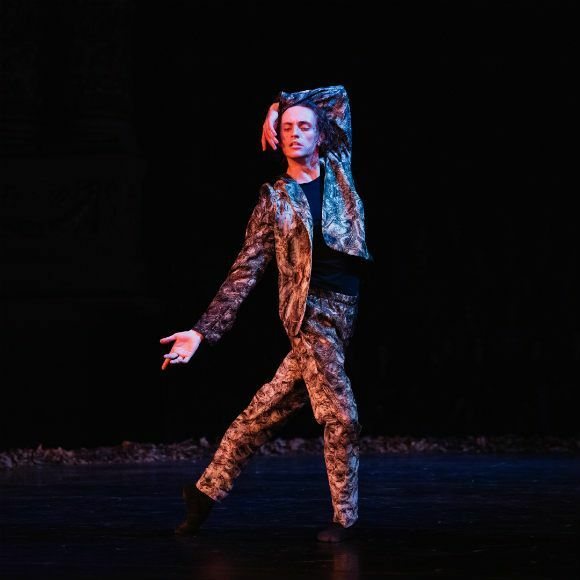 Sergei will perform alongside International Danish ballet star Johan Kobborg and other international cast members in a new mixed programme from 28 May to 1 June 2019. Programme 1 will run from 28th – 30th May and will feature three one-act ballets: Fraudulent Smile, Paradox and Sacré. On the 31st May and 1st June, Programme 2 will feature the world premiere of Rasputin, with a final ballet to be announced at a later date. 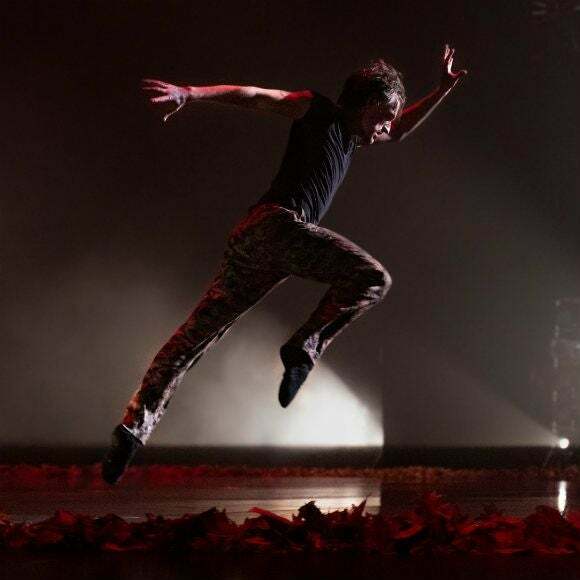 Fraudulent Smile is choreographed by Ross Freddie Ray to music by KROKE and will star Polunin and Johan Kobborg. 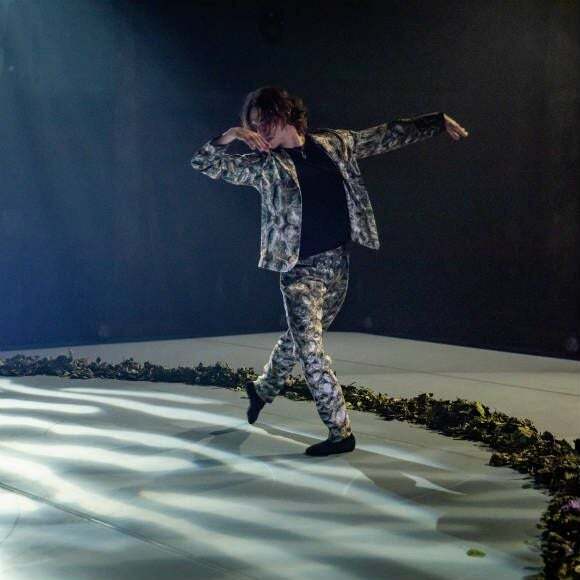 Japanese dancer and choreographer Yuka Oishi has choreographed Paradox, starring Stanislavsky and Nemirovich-Danchenko Moscow Music Theatre first soloist Alexey Lyubimov and Belgrade National Theatre first soloist Dejan Kolarov. Oishi has also choreographed Sacré - a piece of tanztheater set to Stravinsky’s iconic The Rite of Spring, and Rasputin. 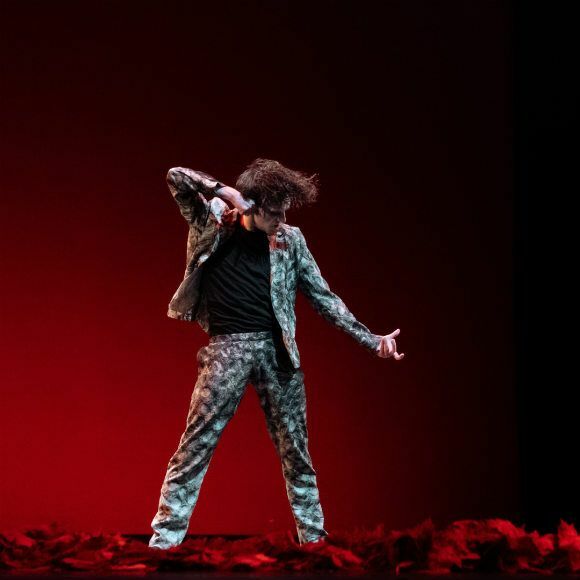 Sacré is a solo piece starring Sergei Polunin himself and Rasputin features a cast including Polunin and will explore the life of the Russian mystic and self-proclaimed holy man who befriended the family of Tsar Nicholas II.